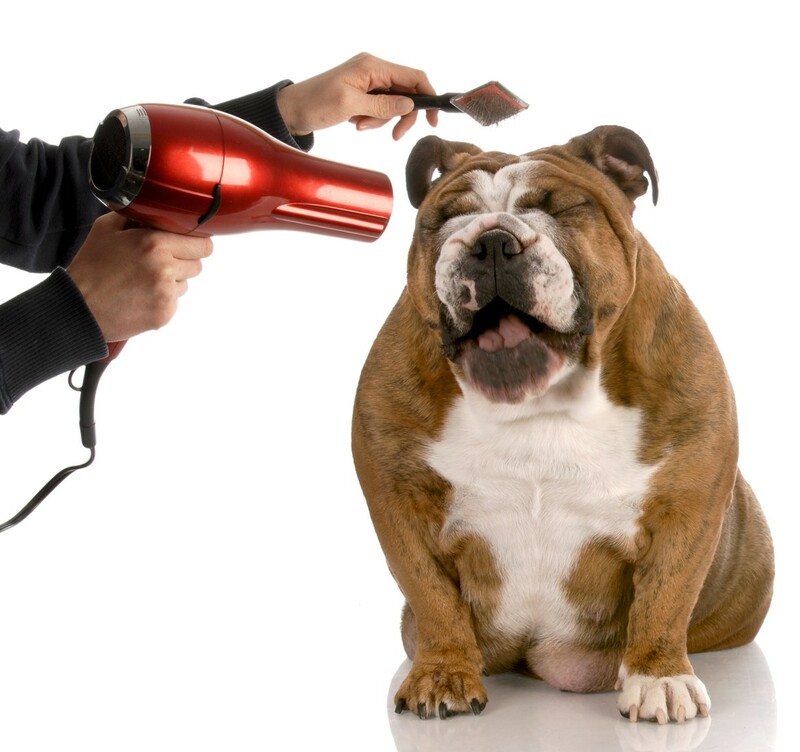 PV Pets has a full service pet salon for all of your pet grooming needs. We offer an array of services at affordable prices. Call today to schedule an appointment with one of our experienced groomers 856-678-8600! Includes shampoo, conditioner, blow out (gets out all excess hair), blow dry, nail cut and ear cleaning. Includes shampoo, conditioner, blow out (gets out all excess hair), blow dry, nail cut and ear cleaning, and cut or shave specified by the customer. A Premium Groom or Bath that also includes a low-shed shampoo followed by an application of deShedding™ solution and up to 30 minutes of brushing with the FURminator tool. An amazing process that dramatically reduces shedding! Includes a moisturizing pad soak, nail trim, and nail dremel. Rid your pet of fleas with a flea dip or bath (Please note: dogs that are dipped must air dry). Click Here to View the Complete Grooming Price List!